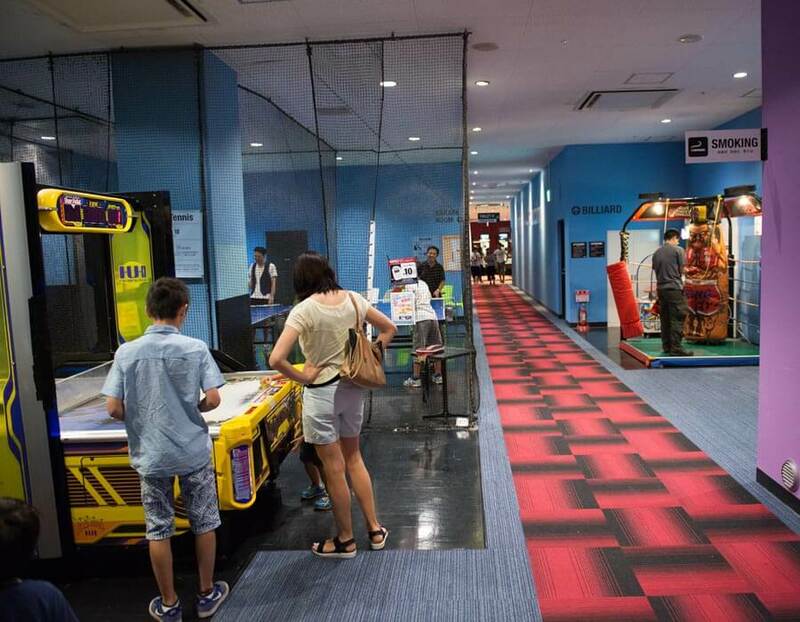 Whether you want to flex your muscles and throw some bowling balls, or sing your heart out at a Japanese karaoke, you can find it all at Round 1, one of the largest entertainment centres in Tokyo, with sports, games and other entertainment facilities under one roof. Most of the facilities are open until late at night or remain open for 24 hours. Best part? You can stay as long as you want for only 2,180 yen! 1. 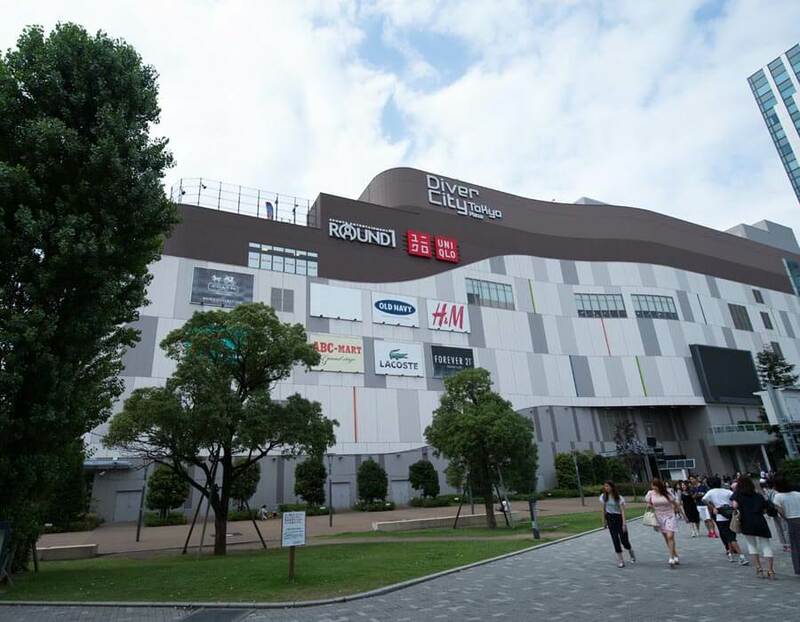 Round 1 Stadium is located in DiverCity Tokyo Plaza shopping mall, which is easy to find and reach by different modes of transportation. 2. Enjoy a wide range of games and entertainment with your family and friends, from air hockey to table tennis, from bowling to karaoke. 3. 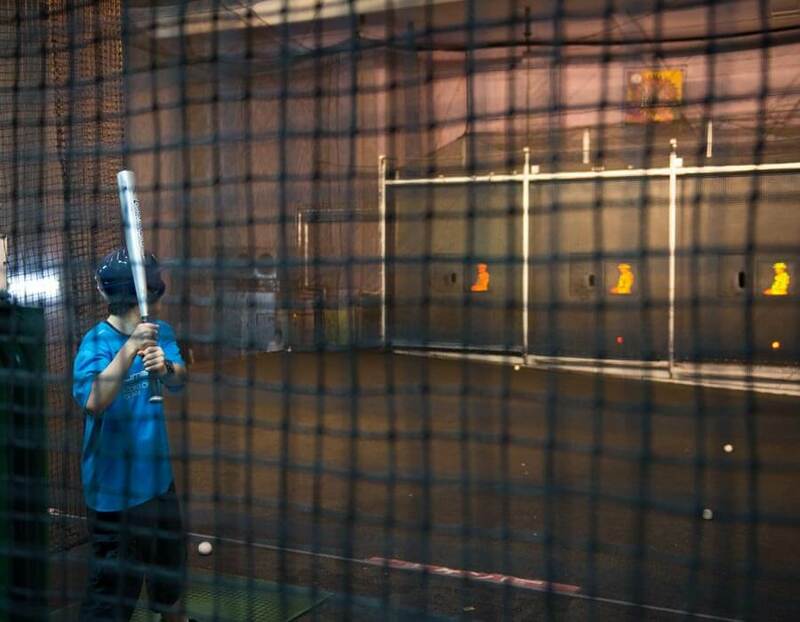 The batting cages allow aspiring future baseball stars to practice their swings and work out some of their boundless energy. It’s a win for both kids and parents! 4. Need a break from all that exercise? 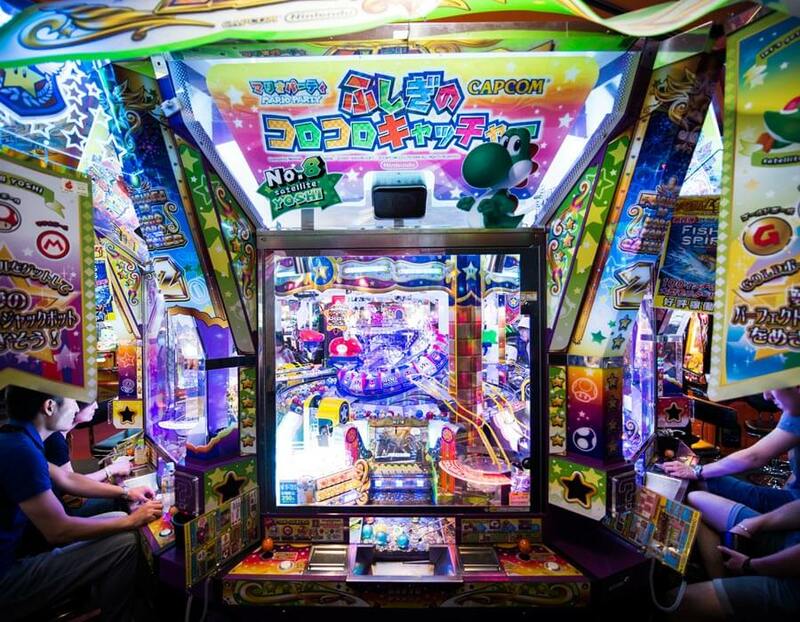 Take a breather at one of the many video games lighting up the stadium. 5. 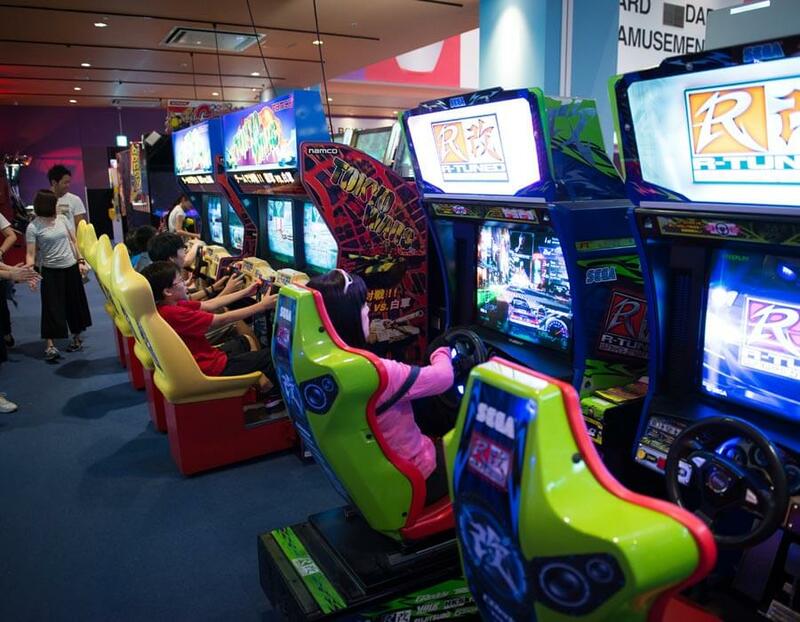 Racing games, shooting games, claw machines and more are all available for your entertainment. 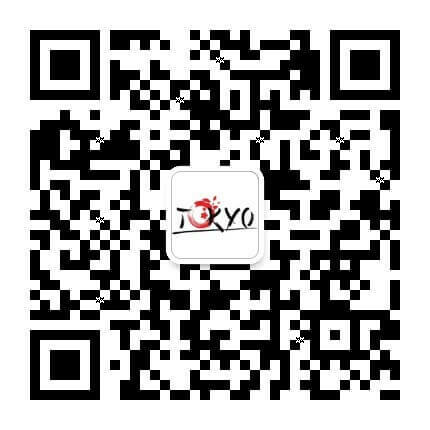 Challenge your friends!